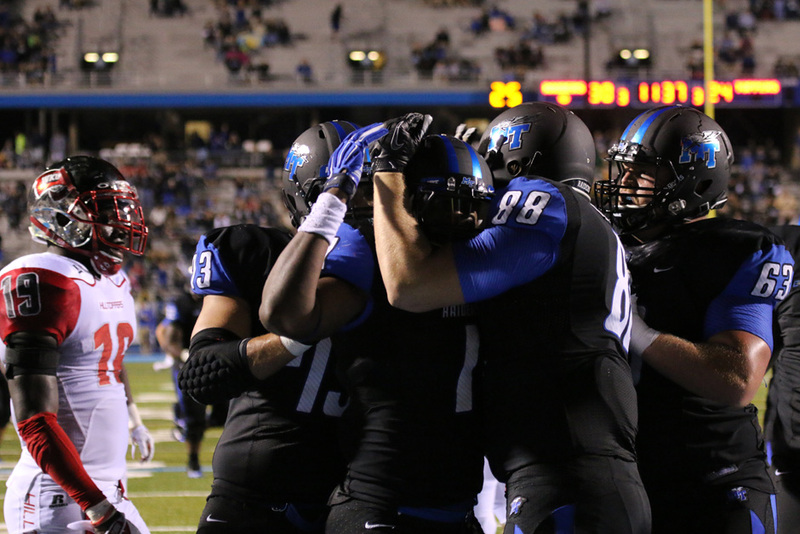 MTSU Blue Raiders won a triple overtime game on Saturday night against Western Kentucky University. 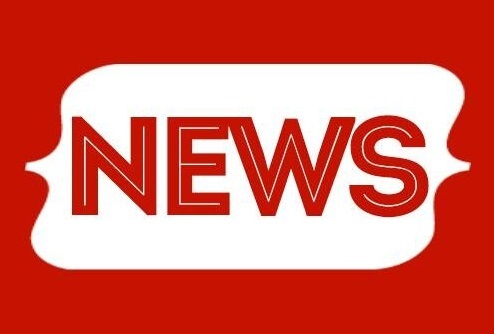 The final score was 50-47. 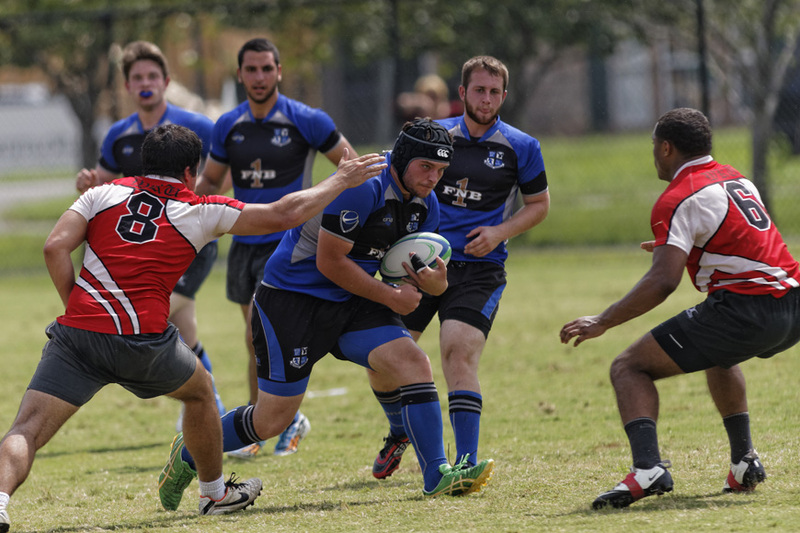 Exactly one week before the rivalry game against Western Kentucky University, Middle Tennessee’s rugby team took down WKU in a 36-17 game on Saturday afternoon.